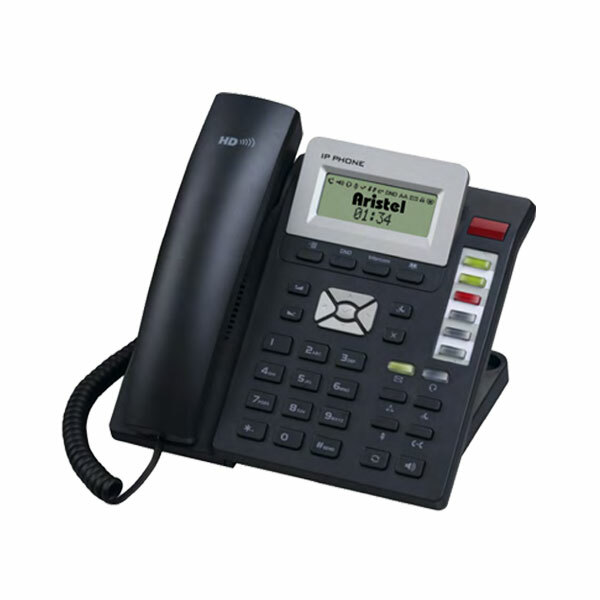 The IP400 is designed for maximum efficiency and productivity in the everyday business environment. It comes equipped with the TI-TITAN chipset and delivers high definition voice quality to the handset and speaker via the G-722 HD codec. 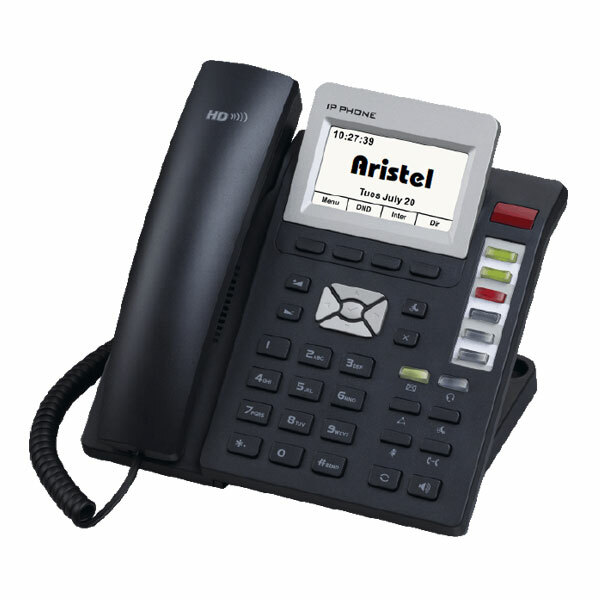 With 3 VoIP accounts and 6 DSS program keys, the IP400 can support IPBX features like busy lamp field, call park, call pickup, paging and voice recording. 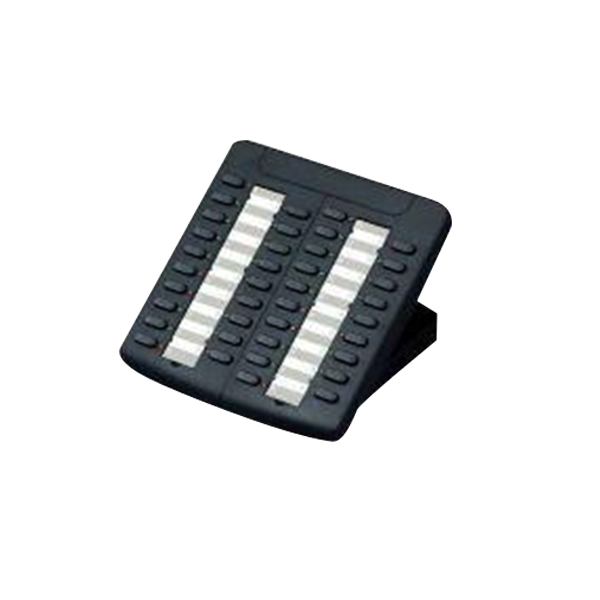 The large graphic LCD is interfaced with 4 soft keys and a 4 way navigation key array for ease of use. The interfaces include 2 x LAN, Headset and DSS expansion module ports.